10/02/19 Rev. M.Taylor A.A.W. E,S. 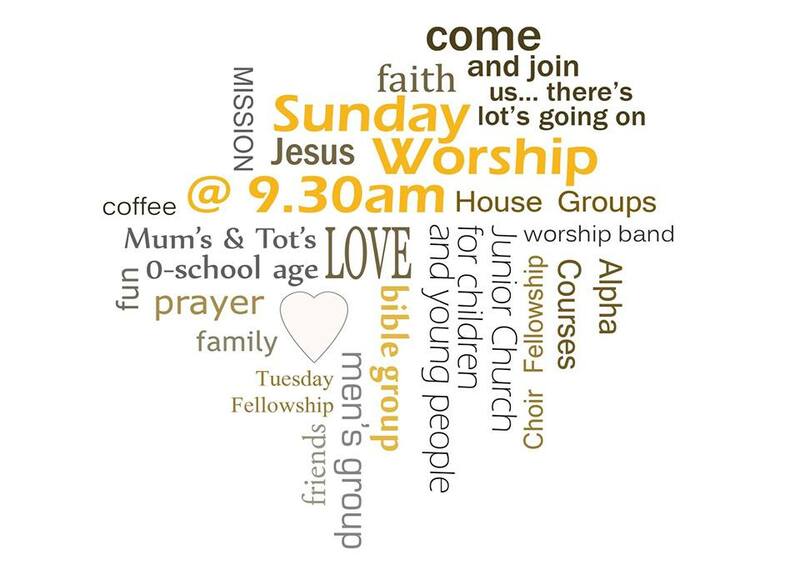 Church activities and groups: most groups are open to all and new members are welcome.